WASHINGTON (Sputnik) - Chairman of the US House of Representatives Judiciary Committee Bob Goodlatte plans to issue subpoenas to both former FBI Director James Comey and former Attorney General Loretta Lynch to try and force them to testify before Democrats take control of the committee in January, US media reported on Friday. WASHINGTON (Sputnik) - Republicans in the US House of Representatives are considering issuing a subpoena to former FBI Director James Comey to testify with respect to the investigation into allegations of Trump-Russia collusion and Russia's role in the 2016 US presidential election, Fox News reported on Wednesday. US President Donald Trump has taken to Twitter to comment on new revelations made by James Comey on the scandal, surrounding Hillary Clinton’s emails in the run-up to the release of the ex-FBI chief's new book, "Higher Loyalty: Truth, Lies, and Leadership." US Justice Department head Loretta Lynch infamously met with former President Bill Clinton on the tarmac at an Arizona airport for 30 minutes in 2016 – while Clinton’s wife, Hillary, was running for president and while Lynch was working with the FBI to investigate Hillary’s email servers. 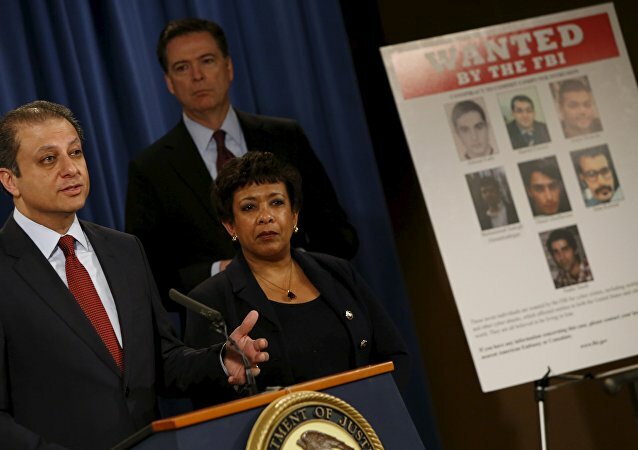 On this episode of Fault Lines, Garland and Lee discuss President Trump's comments about James Comey and Robert Mueller’s friendship and the Senate’s new investigation about Loretta Lynch's connection with the Clinton campaign, why the suspect in an IT breach with democrats has fled the country, and the latest odd twist in the Saudi Qatar standoff. President Trump accused former Attorney General Loretta Lynch of making politically motivated decisions. Comey Testimony: What Went Wrong for Trump's Political Opponents? 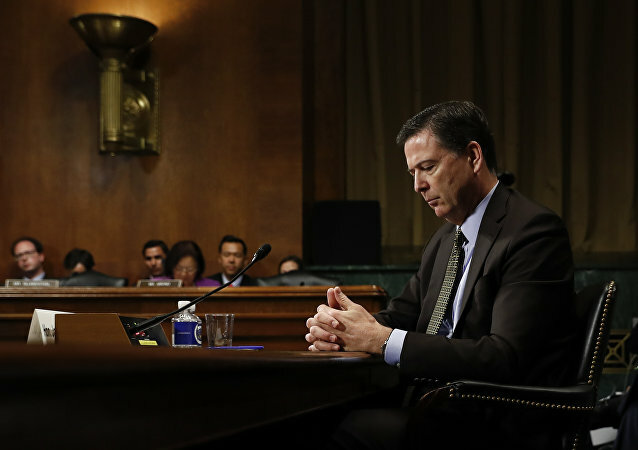 Contrary to the expectations of Donald Trump's political rivals, former FBI Director James Comey failed to indict the US president on Thursday, Wall Street analyst Charles Ortel told Sputnik. Furthermore, Comey's testimony revealed inconvenient truths about the former FBI director and the Democrats themselves. 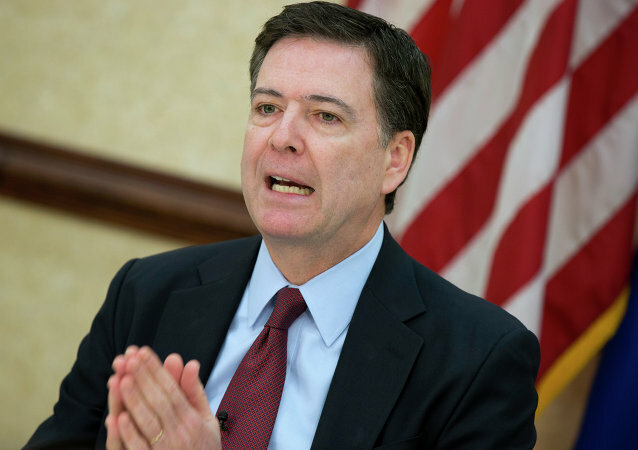 Former FBI Director he did not call for a special prosecutor to investigate former Secretary of State Hillary Clinton’s email server. FBI Director James Comey has asked the US Department of Justice to publicly deny the president's assertion that his predecessor ordered his phones tapped - and so far, the Justice Department has not. 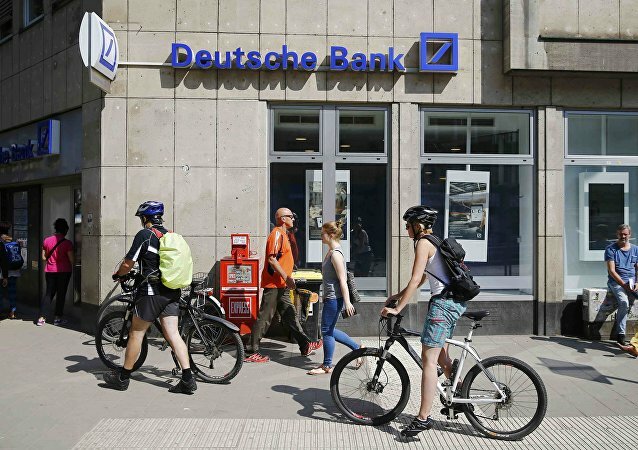 The Deutsche Bank, the largest lender in Germany, has agreed to pay $7.2 billion to the US government and investors for being misleading in the sale mortgage-backed securities, the US Department of Justice said in a news release on Tuesday. 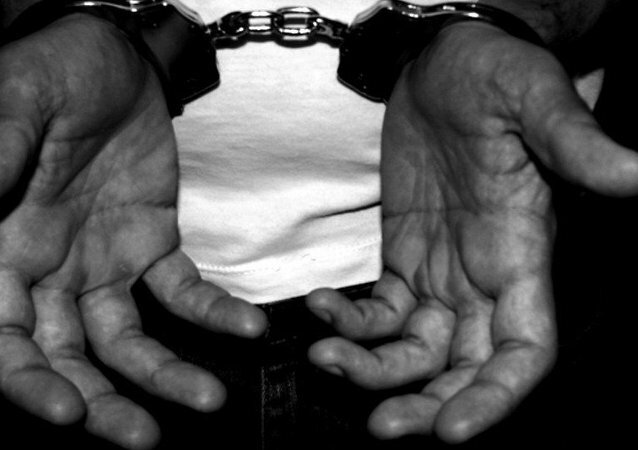 A Man from the US state of Mississippi pleaded guilty to killing a person based on gender identity in the first federal hate crime case involving a transgender victim, the Department of Justice said in a press release. Attorney General Loretta Lynch regrets her airstrip meeting with former President Bill Clinton because it caused "concern," she told CNN December 18. The campaign to allow NSA whistleblower Edward Snowden to return to the US without severe punishment has been given a boost, with former high-ranking intelligence experts calling on US President Barack Obama to show leniency. 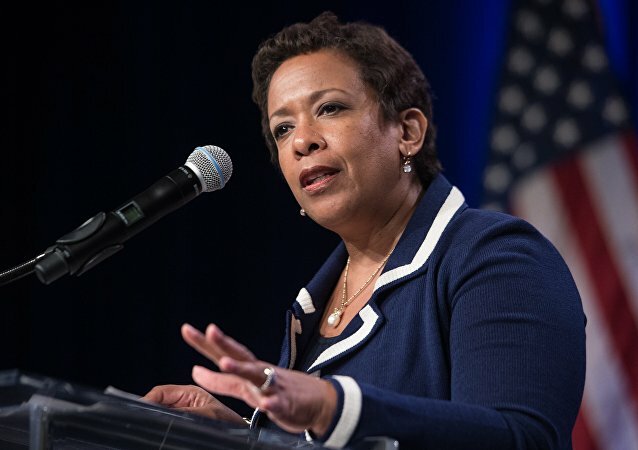 The US Department of Justice (DOJ) will aid state and local law enforcement officers to counter the increase of police killings following a weekend that left two officers dead, US Attorney General Loretta Lynch stated in a news release. "As bad as it is the folks above the President make the decisions. They may have decided on Trump. These things do not happen by accident." 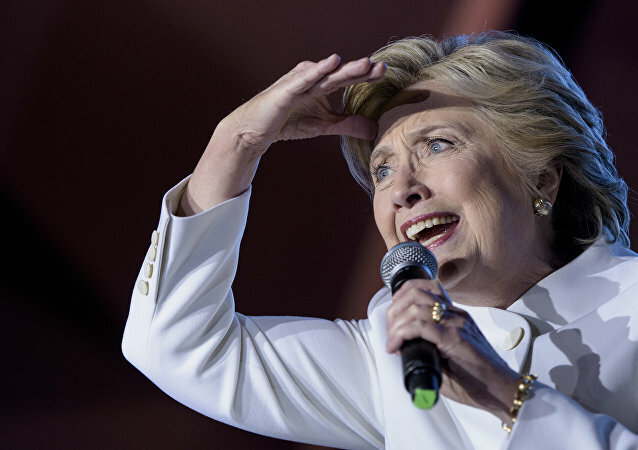 A government watchdog group has announced a Freedom of Information Act lawsuit against the FBI in order to obtain records related to Hillary Clinton’s email server scandal, its investigation and Bill Clinton’s controversial July meeting with Attorney General Loretta Lynch. Amendments to Rule 41 of the Federal Rules of Criminal Procedure are set to go into effect on December 1, which will legalize the ability of the US government to hack into computers in any jurisdiction, even in foreign nations. Members of the US Congressional Black Caucus marched on Thursday from Capitol Hill to the US Department of Justice to demand that Attorney General Loretta Lynch investigate the latest in a spate of police killings of African-American suspects. Democrats on the US House of Representatives’ Judiciary Committee have asked the US Department of Justice to investigate a payment by Donald Trump’s charitable foundation in 2013 to a political organization supporting Florida’s Republican attorney general.